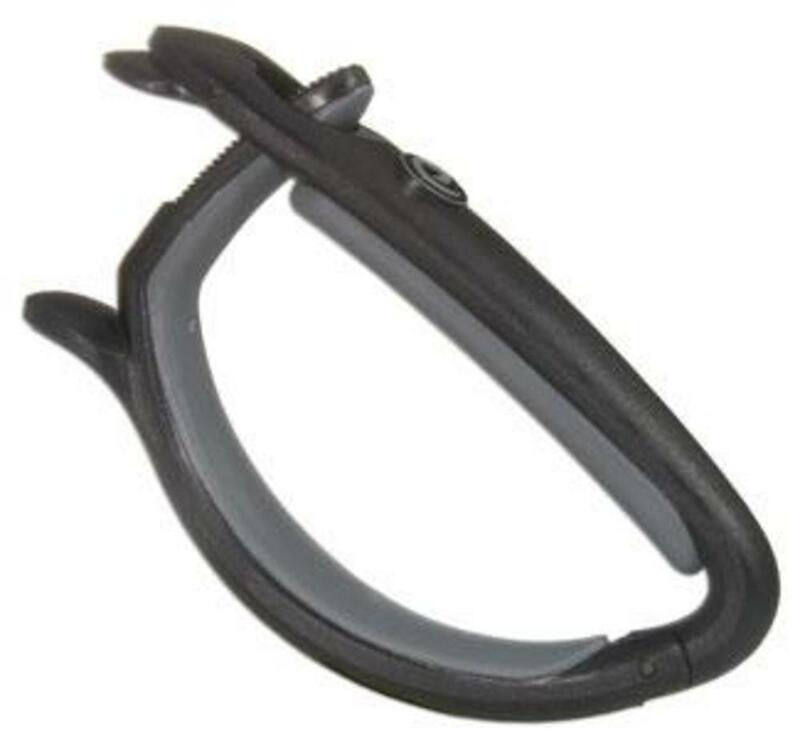 The Planet Waves Ratchet Capo uses a unique ratchet design to lock strings into place at any desired fret. 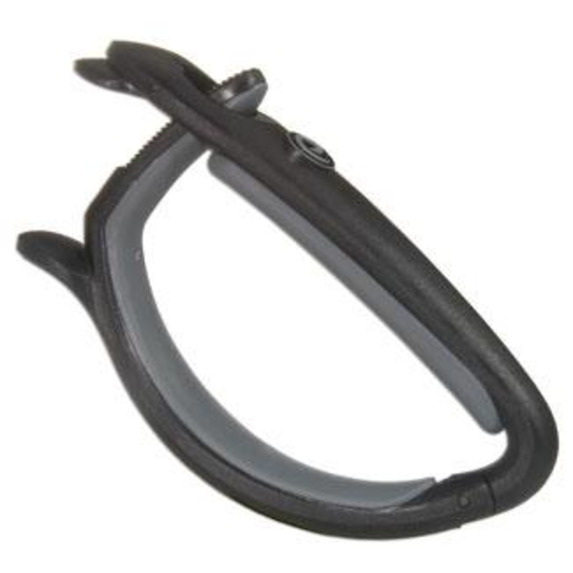 One press of the quick-release lever unlocks the capo for placement around the guitar's neck. Once in place, firmly squeeze capo using the finger tabs to lock the rachet capo into place.